Apple has been granted the final license necessary to launch its iPhone on China Mobile's network standard, reports the WSJ. According to the website of China's Telecom Equipment Certification Center Wednesday, Apple was given a "network access license" for a handset resembling the iPhone that runs on the mobile standards used by China Mobile for third and fourth generation cellular services. 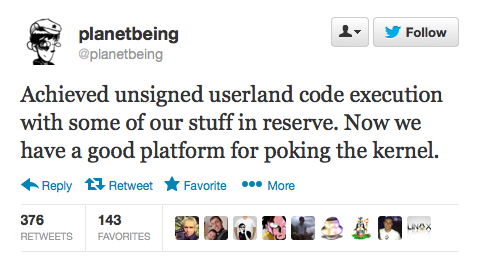 Other licenses were given to Apple for handsets running the technology used by both China Unicom and China Telecom. The approval is a strong indicator that Apple will soon launch the iPhone on China Mobile, the world's largest cellular carrier with 700 million subscribers. The report indicates that vendors in China usually start selling new handsets within weeks of their approval. 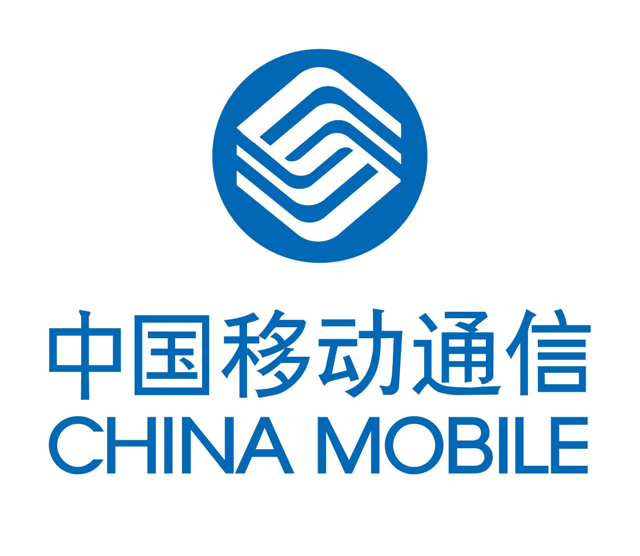 Apple has indicated that China will be one of the first countries to get the new iPhones when they launch on September 20th but has yet to confirm China Mobile as a partner. 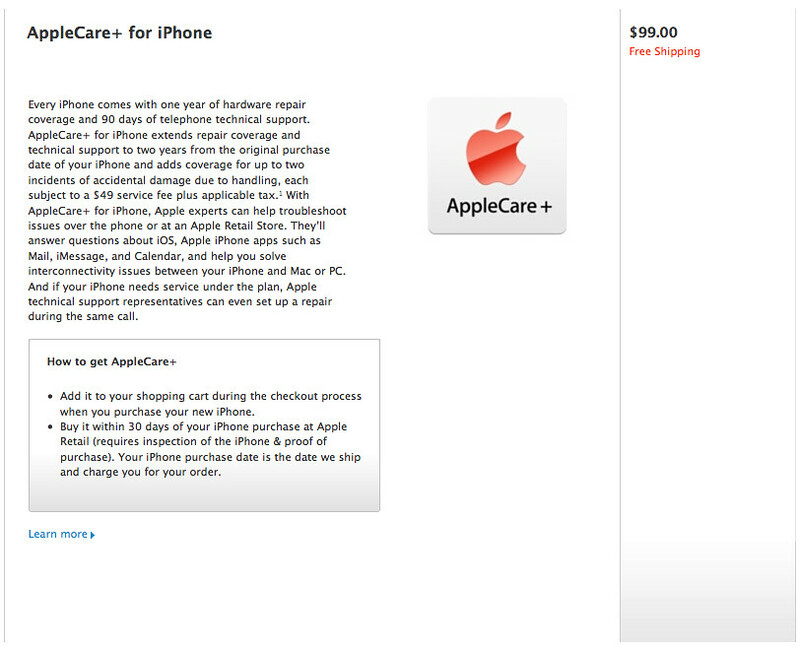 Apple has increased the accident incident fee for AppleCare+ to $79 per incident from $49 per incident. 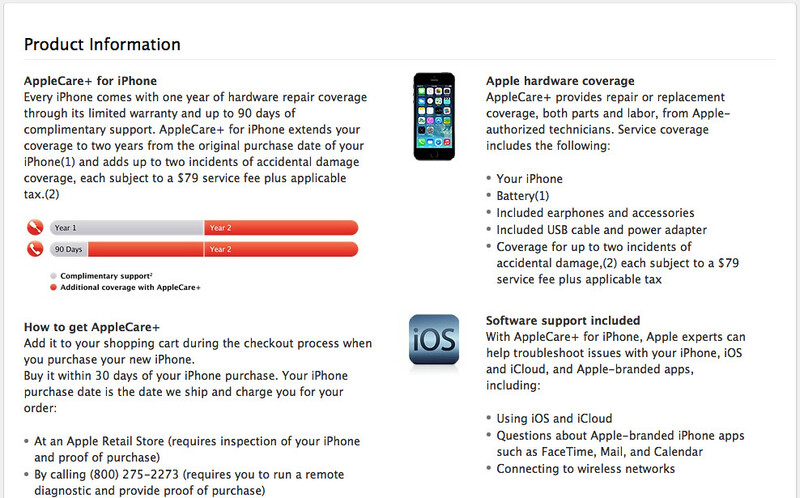 AppleCare+ for iPhone extends repair coverage and technical support to two years from the original purchase date of your iPhone and adds coverage for up to two incidents of accidental damage due to handling. Previously, each accident repair was subject to a $49 service fee plus applicable tax. That has now been increased to a $79 service fee. Apple has also launched AppleCare+ in Europe. France, Italy, Germany, the Netherlands, and the UK are among the countries that AppleCare+ is now available in. The accident incident fee in the UK is £55.